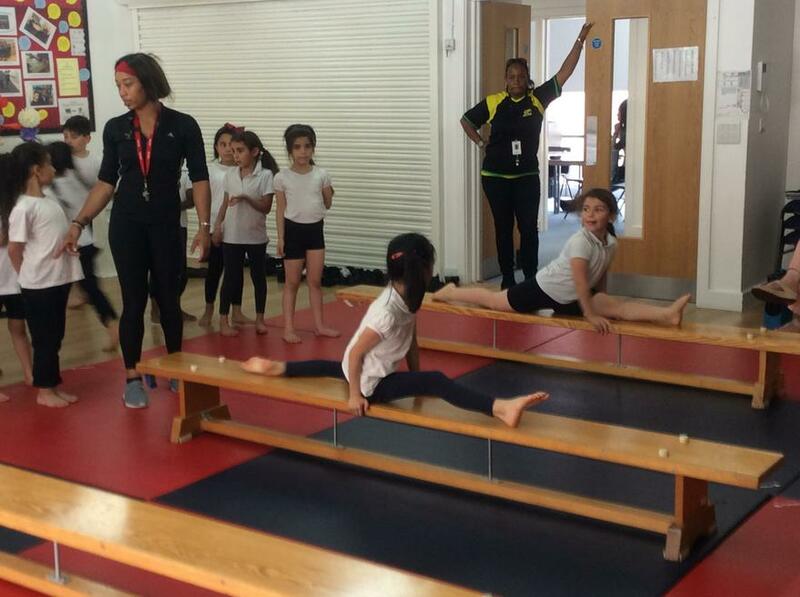 Our Gymnastics skills have really improved since we started our lessons with Coach Nicole in January. 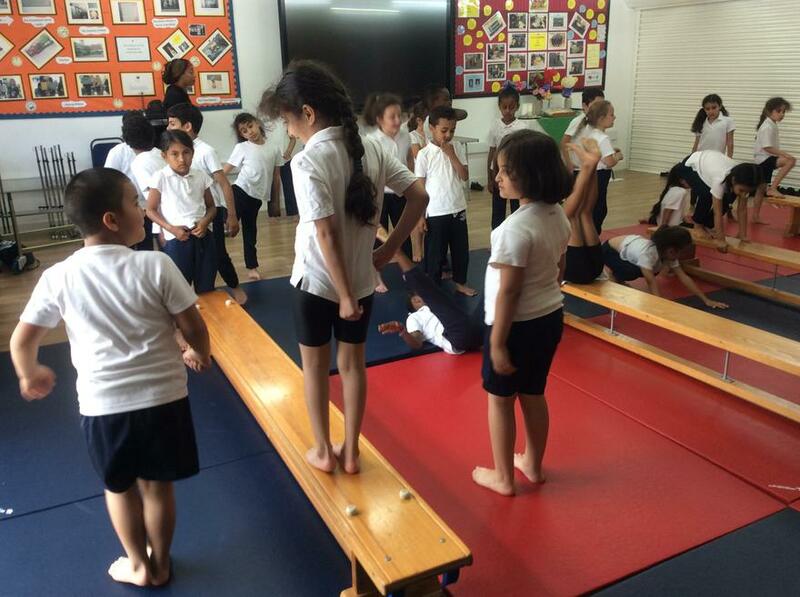 We have learned how to perform them on the floor and on a bench. 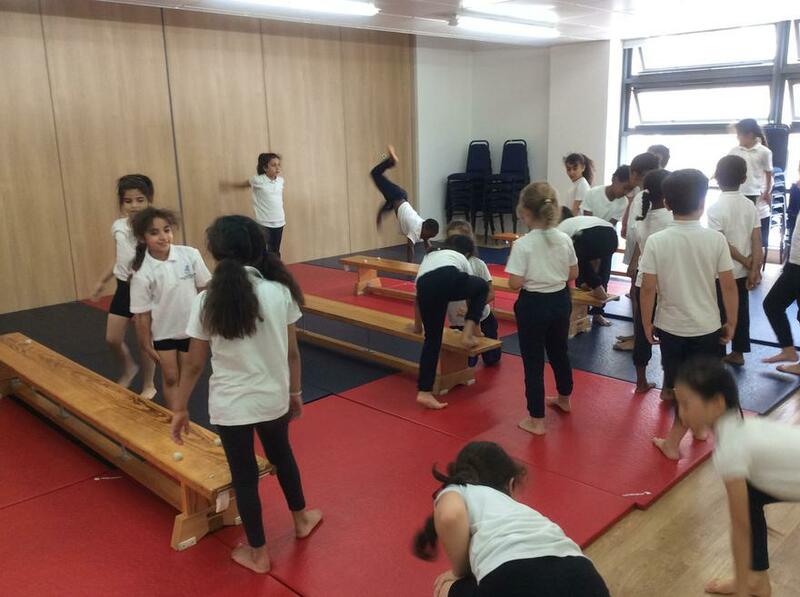 We are now linking them together to create short sequences, sometimes with a partner.